Vacation rental townhouse. Sleeps 6, 2 bedrooms, 3 bathrooms. No pets allowed. Just across the street from the beach, you really can't be any closer for the price! Relax and listen to the waves roll in while sitting on the balcony. All the comforts of home with the beach in the front yard! Sunday to Sunday rental during the peak season. Enjoyed our stay at Gulf Winds East #7. Location and views couldn’t be more perfect. 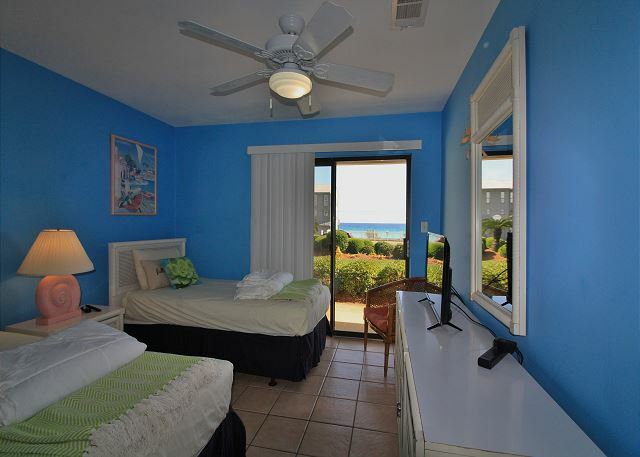 Unobstructed views of the gulf and near many restaurants and activities. The 2 bedroom condo was larger than most in the area. While the decor was a little dated, the condo was well kept and clean. I would definitely stay at this property again. During the reservation process and during our stay, the property management company was very quick to respond to requests. Highly recommend! Thank you for sharing your review for Gulf Winds East 7 and for your kind comments for our team! We are so pleased to know that you all had a wonderful stay with us in this beautiful home and that you enjoyed the gorgeous Gulf Views, as well as the area attractions! We hope to welcome you all back again soon for another wonderful stay with us here in beautiful Destin, FL! Thank you for sharing your review for Gulf Winds East #7. We are so happy to know that you all had a great & wonderful beach vacation experience in this amazing home! We are glad that you all enjoyed the location and the great details of this home, and the breath taking Gulf View! 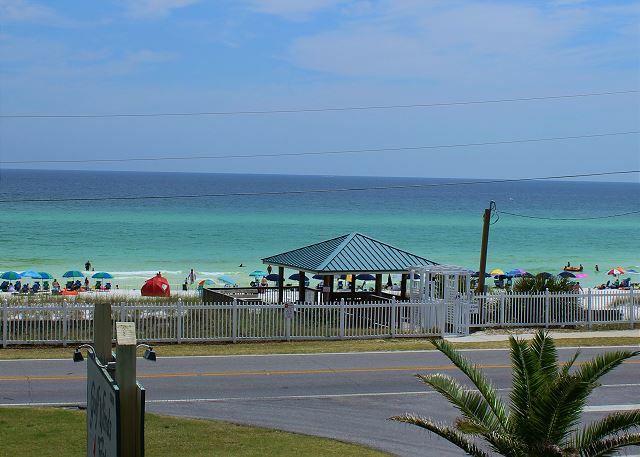 We hope to welcome you all back soon for another amazing beach vacation stay with us here in beautiful Destin, FL! We have enjoyed our times here for many years. Great location with access to beach and restaurants. 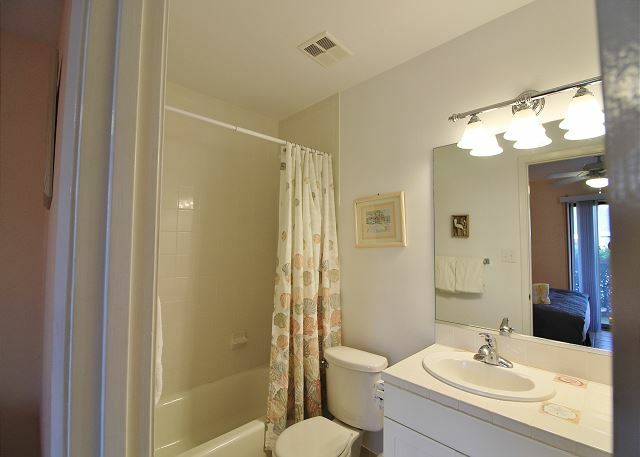 Units are always clean and inviting at Gulf Winds East. Thank you for sharing your review for Gulf Winds East #7. We are so happy to hear that you all so enjoyed your Destin Getaway and we hope to have you back as our guests again and again in Destin, FL! Thank you for sharing your review. We are sorry that the dryer wasn't working for you. We hope that you were able to let our onsite office assist you with this. We are appreciate having you as our guests and we would be happy to welcome you back soon as our guests in Destin! Great visit. It had been several years since we had visited this location. This trip reminded us of the great times we have had each time we did visit. We appreciate your review. We're so happy to hear that you all were able to return to Gulf Winds East after several years, and that you all were able to experience the same great times that you have had in the past. We certainly hope that you all won't wait long to come back to Gulf Winds East for more great times in beautiful Destin, FL! We have stayed in other condos at GWE but this was our first time in # 7. It was a great place to stay...great view...great beds...very clean and had everything we needed. We will definitely stay here again!! Thank you for sharing your review. We are so pleased that you all had a 'GREAT FAMILY VACATION'! We look forward to having you back soon as our guests in Destin! We love this condo! Great access & view to the beach. Will definitely be back. Thank you for sharing your review. We are so glad that you all enjoyed your stay so much and we look forward to welcoming you back as our guests soon! Great vacation for the 4 of us. Gulf Winds East has always been a good place to stay. Up front gives you a good view of the Gulf. Thank you for sharing your review. We're so pleased that you all had a pleasant stay with us in Destin and we hope to have you back as our guests soon! Stayed at unit 7 4 or5 Times and will return every year! We have stayed at Gulf Winds East for more than 20 years! Every time we return, the property shows improvement. It is quiet, well maintained and has a wonderful view! We loved every minute of our stay! Very good place to stay! My wife and I stayed a week at the condo. We was very impressed with the view it offered. Very spacious and plenty of room for the whole family.